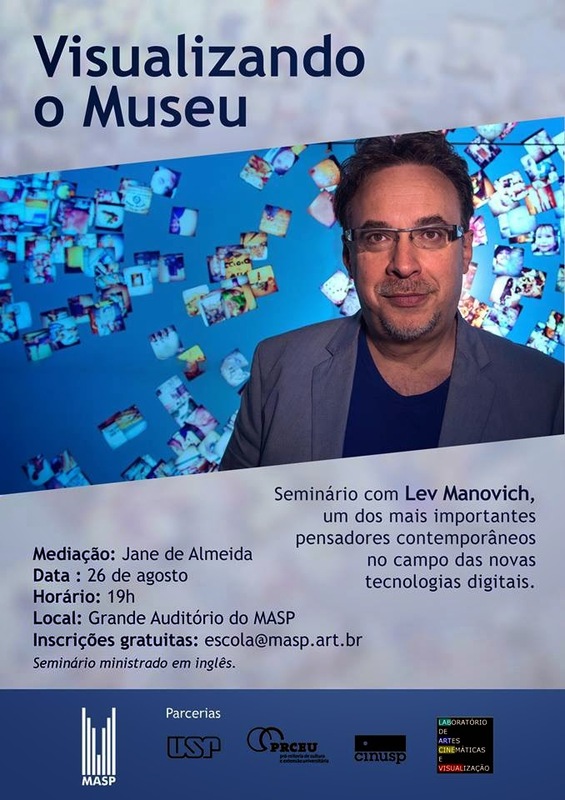 Lev Manovich will lecture at São Paulo Museum of Art, August 26, 7pm. Over the last few years, many major art museums around the world digitized their collections and made them available online. As a result, we can now apply "big data" approach to history of art and visual culture, making visible the patterns across millions of historical images. Our lab was setup in 2007 in anticipation of these developments. We begun to develop methods and techniques for visualization of massive collections of historical cultural images, even though they were not yet available at that time. Today (2014) the situation is different - there are plenty of museum datasets to choose from, including digitized collections from Rijksmuseum, Cooper-Hewitt Museum, and Library of Congress. 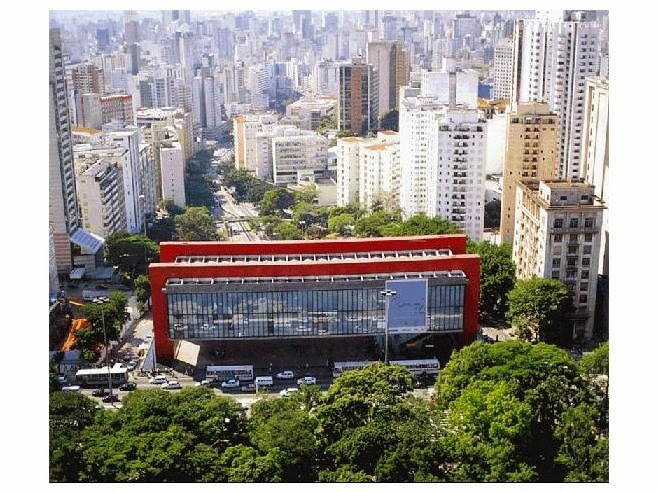 In my lecture I will discuss some of our already accomplished projects related to museums and large art datasets. Two of them apply computational and visualization tools to digitized collections; another uses social media photos people share in museums; and yet another looks at user-generated art. - MoMA (Museum of Modern Art, NYC) collection of over 20,000 photographs covering 19th and 20th century. - Hundreds of thousands of Instagram photos shared by visitors in MoMA, Centre Pompidou and Tate Modern. - 1 million artworks from deviantArt, the most popular social network for user-generated art. - All Dziga Vertov's films from Austrian Film Museum.